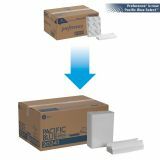 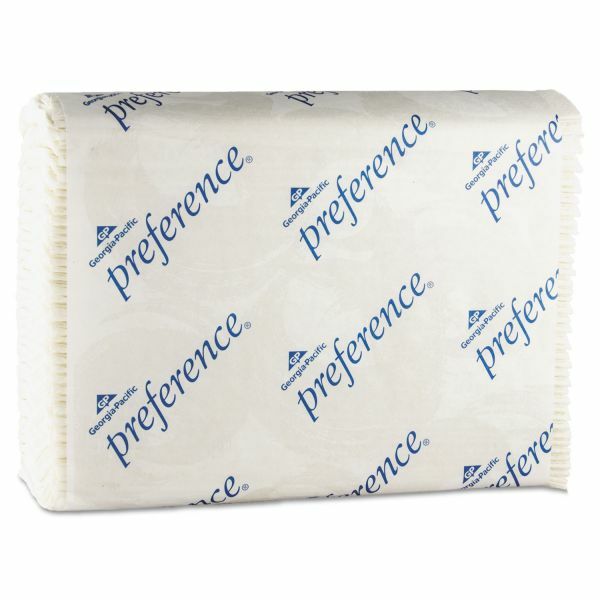 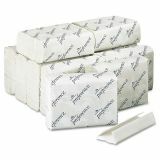 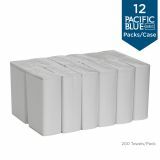 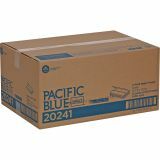 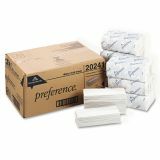 Georgia Pacific Professional C-Fold Paper Towel, 10 1/10 x 13 2/5, 1-Ply, White, 200 Sheets/Pack, 12 Packs/Carton - Universal Folded Paper Towels are an essential supply for a wide range of professional, away-from-home facilities. 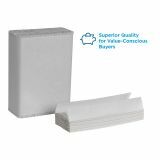 They are typically dispensed from universal folded towel dispensers (sold separately) that are mounted on the wall. 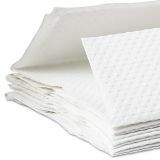 In smaller business environments and restrooms, folded towels are sometimes set in an open tray or simply stacked on the side of a sink or work space for easy access.